Hello animal friends and owners! I am a Brooklyn-based animal lover with a particular passion for dogs. My favorite hobbies are exploring new places and listening to music. I am grateful and excited for the opportunity to care for and play with your pet and best friend. I grew up on a ranch in Mexico, surrounded by dogs, cows, chickens, horses, pigs, donkeys and other animals. My favorite are dogs and horses. I feel at home when I can spend time relaxing with and caring for pets. 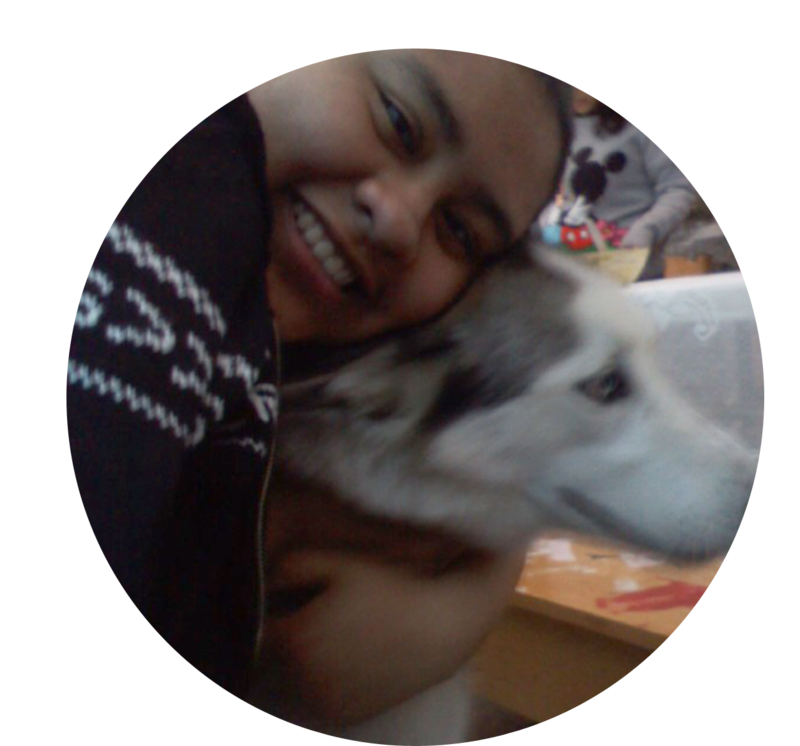 I am respectful and friendly…with people and with animals. 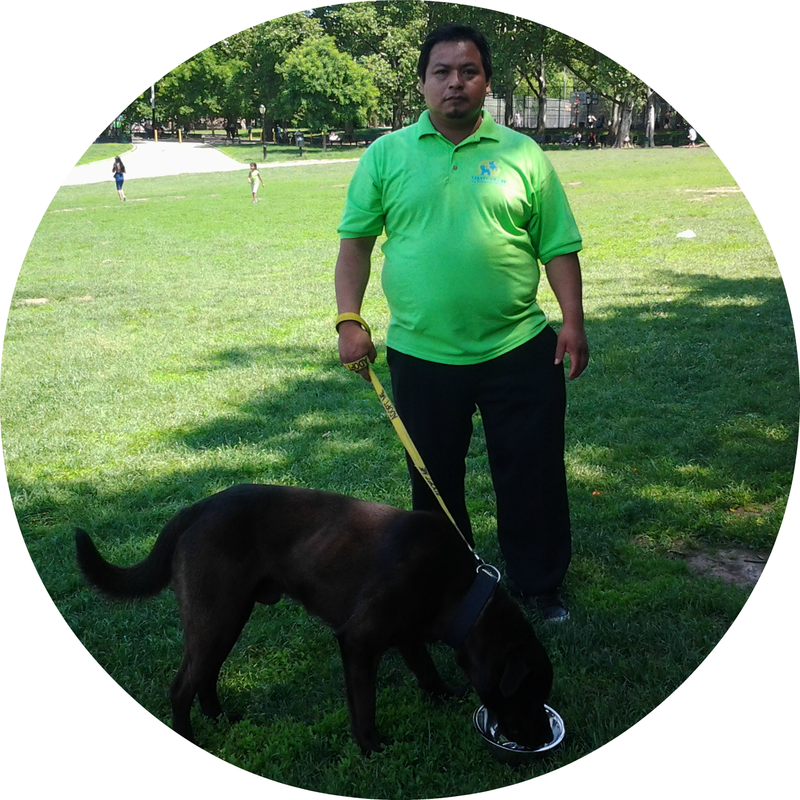 Dean is a New York native and lifelong pet lover living in Queens with his two cats. When he’s not petting animals he likes to pursue his passions in games, comics, and costumes. He also takes great pride in the pictures he takes every day of every pet he cares for, and can’t wait to add yours to the collection!